Diabetes is a very rampant metabolic disorder which is on the rise. The terror of this big “D” has gripped the population. More and more people are falling prey to this lifestyle-related problem. 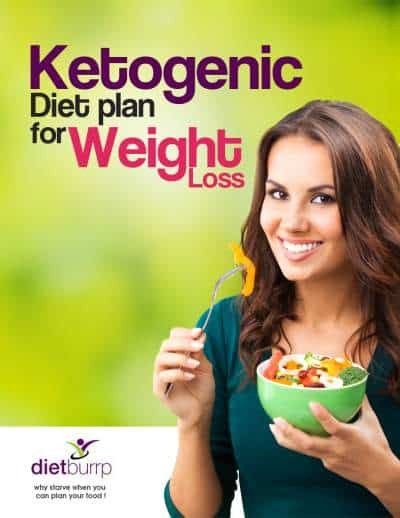 Hence, Many have now started thinking for Indian Keto diet plan for Diabetes to control blood sugar and lose weight. Do you think it will help? Let us find out. Diabetes manifests when the pancreas produces negligible or no insulin or when the body fails to respond appropriately to insulin. Diabetes is not an illness. Hence, there is no cure for it. People with diabetes need to manage their blood sugar levels to stay healthy. Doctors generally prescribe various drugs to treat diabetes. People who produce very less insulin or no insulin need to take insulin shots to manage their blood sugars; While, Type 2 diabetics have to work out better in order to increase their insulin response. Diabetes can be prevented with better food choices, increased activity, as well as with weight loss. We have all tried various diets and tricks to control blood sugars. Have you ever thought about trying a keto diet to control blood sugars? A keto diet is a high-fat as well as a very low carbohydrate diet. The diet recommends that people eat 20 grams of carbohydrates or below per day. Thus, the goal is to eat 3 to 4 g of fat for every 1 g of carbohydrate and protein. Let us see if the keto diet will help in controlling blood sugar levels? Or does the keto diet have any side effect on diabetes? Keto diet restricts carbohydrates, thus, there is very less sugar available for the body to use. This leads to burning of fat for fuel as an energy source. A keto diet helps in type 2 diabetes as it allows the body to maintain low but healthy glucose levels. The suppressed amount of carbohydrates prevents large spikes in blood sugar, in turn, reducing the need for insulin. Studies show that keto diets have been helpful in the reduction of 3 months average of sugar known as HbA1c. Keto prevents a sudden surge in blood glucose levels. This may help to eventually reduce the dose of medication. However, those who follow the keto diet and are on insulin regime may be at a higher risk of developing hypoglycemia. Hypoglycemia may cause dizziness, tiredness, sweating, hunger, irritability, headache, etc. In severe cases, a person with hypoglycemia episode can slip into a coma. 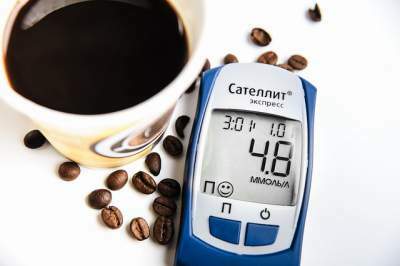 Hence, If you are a diabetic on insulin and wish to follow a keto diet, It is extremely important to constantly monitor your blood sugar on a daily basis. The keto diet pushes the body to use fats as a source of fuel. This helps burn fat cells, which is the ultimate goal for weight loss and insulin resistance in type 2 diabetes. This might be useful for pre-diabetics to prevent or delay the onset of diabetes mellitus. To Understand in depth about the original Keto diet plan, you can check this video on Indian Keto Diet plan for Beginners. Leg cramps in case of unnoticed low blood sugar levels. Noticeable loss of energy and fatigue because the body works more to use fat as a source of energy. Mental fatigue – Brain depends on glucose for energy. Carbohydrates are the fastest to provide glucose to the brain. Frequent urination during the diet course to remove toxic ketone bodies from the body. Headaches in case of constant low sugar levels. Long-term keto diets can lead to acidosis in the body. Hence, resulting in kidney stones. Constant high levels of ketones in the blood might lead to an increased risk of bone fractures due to acidosis. 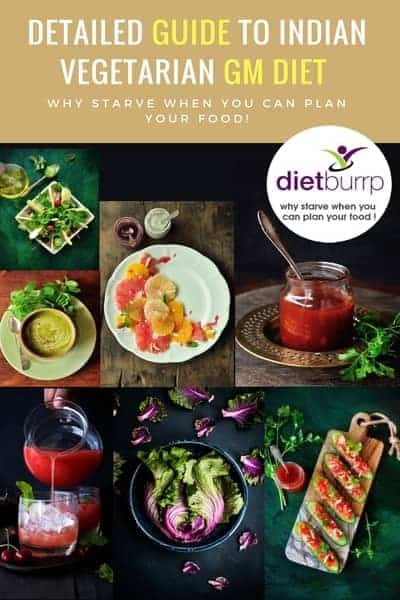 Here is a sample Indian Keto diet plan for Diabetes to control blood sugar level and lose weight. You can manage your diabetes by following this Indian Keto diet plan for Diabetes for 1 month. This Indian Keto diet plan for Diabetes is divided into 4 phases. Each phase should be followed for 1 week. Take this as a trial week. It might give you a clear picture if the keto diet suits you or not. Hence, Do not forget to check your blood sugar frequently and keep a track of the levels by noting it down for reference. You will see the significant changes in blood sugars during the second week. Keep a check on blood sugars regularly. Be constantly in touch with the registered professional during the diet schedule. With this Indian Keto diet plan for Diabetes, The medication dose has to be adjusted maximally in the third week. Thus Keep a constant check on blood sugars. If you choose to follow this Indian Keto diet plan for Diabetes, Then be very cautious. The fourth week has a high risk of hypoglycemia episodes. Continue only under the guidance of a registered professional. Keep monitoring your blood sugars constantly. If not, you can continue to follow week 2 and 3 again. Week 4 calls for 20 hours of fasting. So you need to consume only 1 meal in a day. Hence a lot of people prefer to stick by week 1 and 2 for the max time. Following an Indian Keto diet plan for Diabetes needs a lot of precision with regards to the composition of food for a diabetic. There has to be a constant balance between the blood sugars and the energy requirement. Hypoglycemia is a major side effect of keto diet for a diabetic, Hence proper guidance of a registered professional is mandatory. We can help you in planning a customized diet for you based on your blood sugar levels and food preferences. check this page – Diet Services.